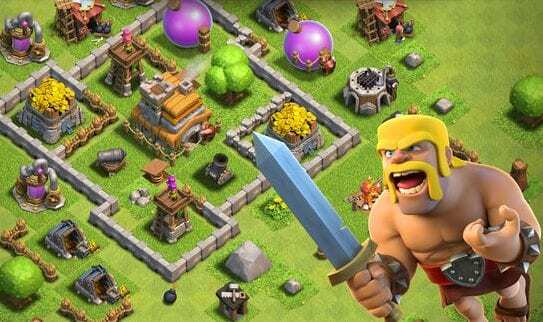 Let’s have a look at top 10 Best Multiplayer Games iOS 2019 that you need to try right now in your ios phone to have fun with your mates. So have a look at the complete guide below. Multiplayer games are an exceptional category of games that help to make any player indulge in great players. The reason is simply that you are not alone while playing the game and some other players complete with you or you compete with your team. For the gaming consoles, there are certainly numerous multiplayer games while the iOS platform is also giving these a tough competition. 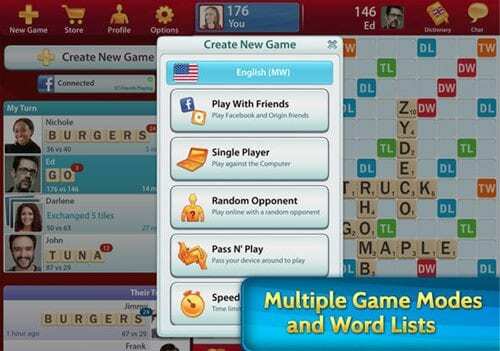 And the iOS is at par to provide a number of multiplayer games to the users. Now the main consideration about the iOS is that not every available game is of good quality. 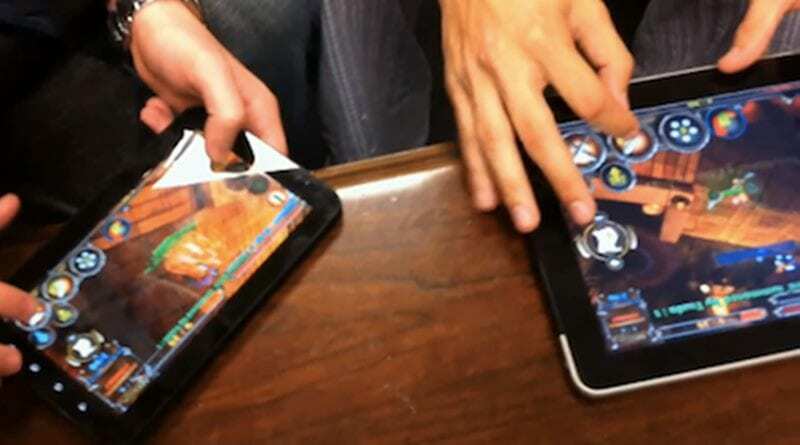 It could be rough for the users to find the best multiplayer games on iOS. So to help the users find the best multiplayer games we have written this article where we have enlisted those great multiplayer games for iOS. 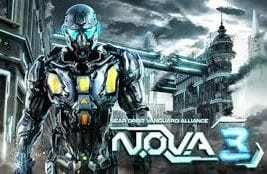 If you are the one who is looking for the perfect multiplayer game then please check out this article, you will possibly find your amazing game! 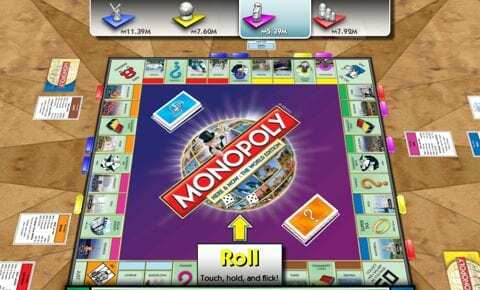 Really fun game to play this virtual monopoly. If you love to buy things, cars, house etc and also wish to feel the fear of going jail then just install this game. This multiplayer game will help you enjoy all that easily. Do you like the monster trucking? If yes then how will you like it in form of the game? 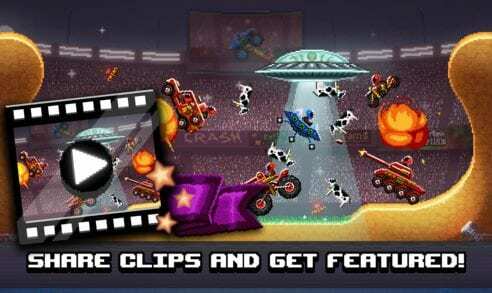 To know how it feels to crush some other monster truck under your control just play this game. Your opponent will be a virtual car but controlled by a real person as this is a multiplayer game. Toggle the words from here and there to form the words. Compete with the real opponents to find who completes the task more quickly. This is a really addictive game once if anybody starts to play it. Rule over the territories and capture more under your control to spread vast ahead. The game provides hurdles that are fun to be overridden. Just use your intellectual and use the skills to play this game, and give tough challenge to the other online players on it. Most advanced and graphics-rich shooting game for the iOS devices. The exposure of realistic graphics will make you like this game even more and you shall get addicted to playing it more. The most popular strategy game that is played by millions of people online. 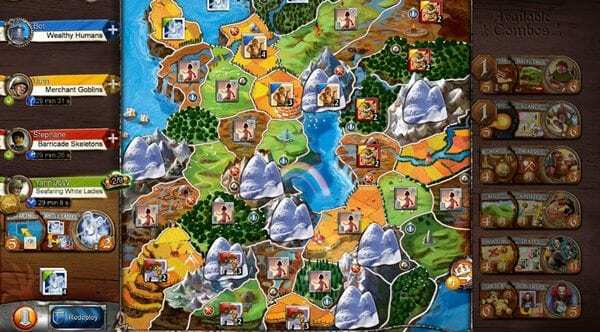 The game logic is to make territories or infrastructure and then prevent it from attacks. Also, the players can capture someone others materials inside the game! 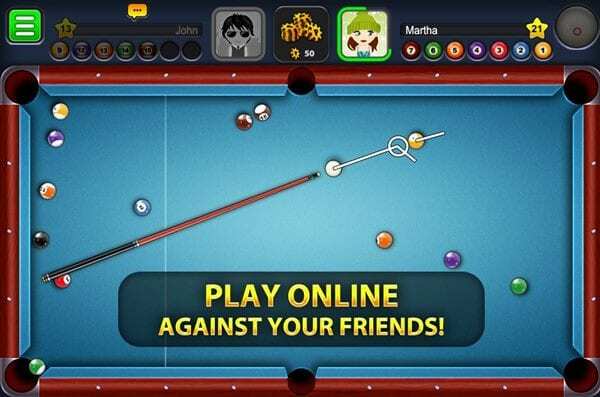 Play the virtual pool game with your friends or stone other people. This game provides the totally realistic experience so the players can enjoy it almost! 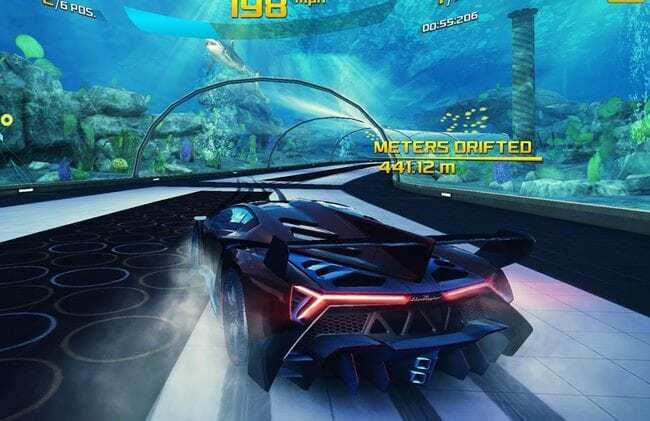 The best car racing game ever made for the smartphone devices. The players can choose to either compete with the computer or just choose the multiplayer mode. Try it and you will love this game totally! For the basketball lovers, this game can help them remain indulged in the sense of this sports all the time. 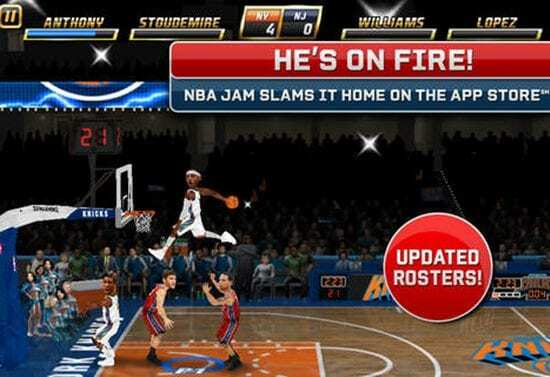 The reason is that this game is all about virtual basketball game from where the multiple players can compete with their corresponding teams! 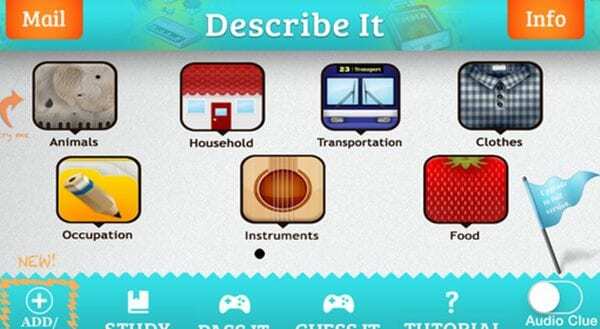 Play with the words or interact with words, guess the words etc. Just do that great so that the levels could be achieved according to the game logic. Finally, we are at the verdict of this article and we hope that you have read all the games listed above. All the games are really good and these games provide the best strategy, graphics, and experience. We believe that every best multiplayer game has been encapsulated in this article but if you think that any game is missing in this list, you can tell us about that game through the comments box. Also, think about providing your opinions regarding this post!